To enjoy the best of health and to ensure longevity, sound nutrition and physical activity are essential. Your lifestyle choices will profoundly affect your health outcomes. One third of Americans get 47 percent of their calories from junk food and the average American is eating 300 more calories each day than he or she did in 1985. These facts help us understand why 67 percent of Americans are overweight or obese. Being overweight or obese today is often considered a lifestyle issue. 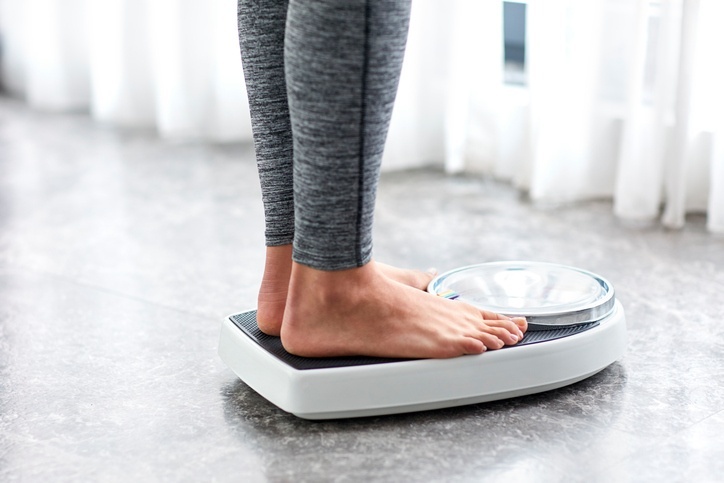 Excess weight is a risk factor for health problems such as diabetes, high blood pressure, high cholesterol and triglycerides, arthritis and even some cancers. 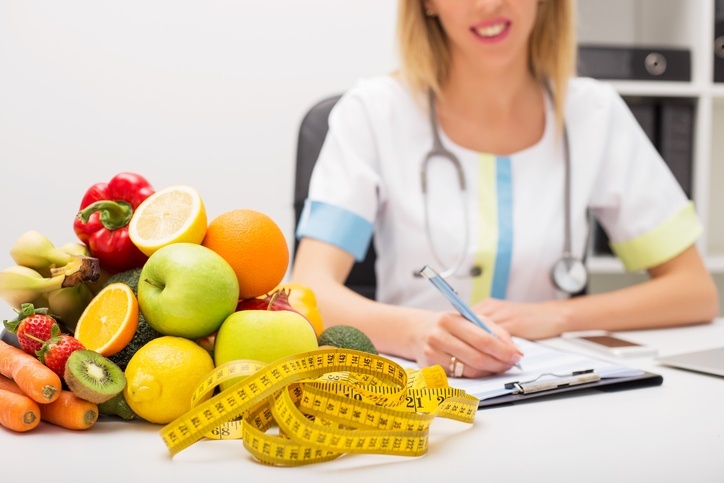 Many people can improve or eliminate these “lifestyle diseases” by losing weight and exercising, but do not recognize it and find dieting a long-term challenge. The issue of weight control becomes a highly personal and powerful emotional one. We must eat to live, so our eating patterns are established when we are very young and become an integral part of who we are. If our eating habits do not foster good health, then to change them, we may need to alter our life, our relationships and even our identity. Think of how people describe themselves: “I’m a vegetarian” or “I’m a meat and potatoes kinda guy” or “I’m such a picky eater”. Each of these descriptions tells more about that person than simply what kind of foods they eat. How and what we eat can reveal our personalities and our self-images. Doctors prescribe diet and exercise to 3 out of 5 of their patients, who often don’t know how to start a plan. So how do we go about making the right choices for optimum results? For some people, reading self-help books, researching online sites, or going to weight control programs is sufficient, depending on how much or how little external motivation they need. Accountability can be an important aspect to ensure success, so many people choose to interact with fitness professionals, such as personal trainers, and nutrition consultants to help them make lasting changes. A nutrition and wellness professional can help you find actionable ways to lead a life of self-care. Successful weight management does not mean deprivation. It should allow you to retain the fun and pleasure of eating healthy, tasty foods. A qualified, certified professional who uses a “whole person” approach to wellness, will design a customized program to meet your unique needs. A sensible and balanced approach to nutrition that will help you make sound food choices. An integrated program of physical fitness including aerobic/cardio exercise and functional strength training. An exploration of your lifestyle habits that will inspire and motivate you to make changes in your behavior which will support your goals. 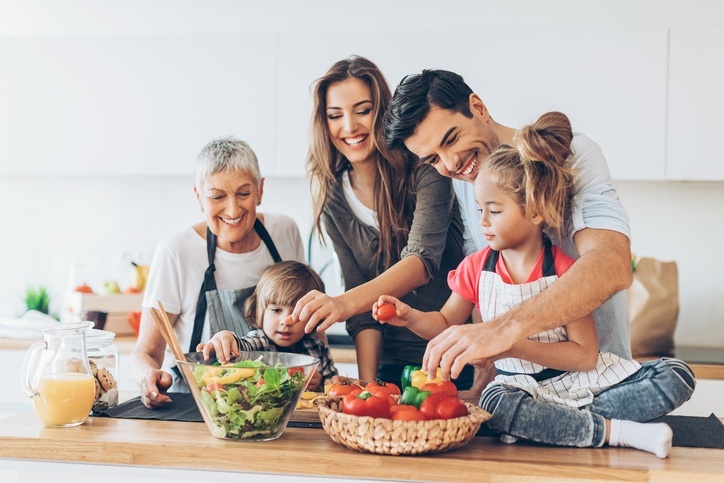 It is in your power alone to choose positive lifestyle behaviors that will increase the quality and years of a healthy life and reduce or eliminate health risks. Your journey to dynamic aging starts with the simple desire to live a happier, healthier life. The only other ingredient necessary is your personal choice to succeed!